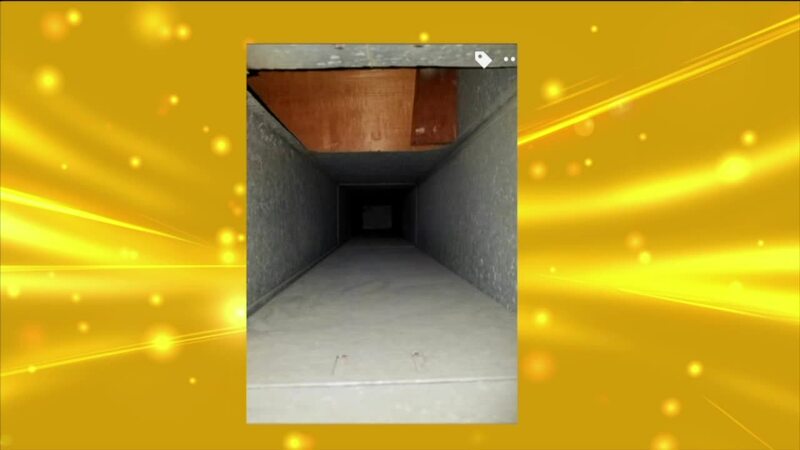 How dirty are your heating and cooling ducts? 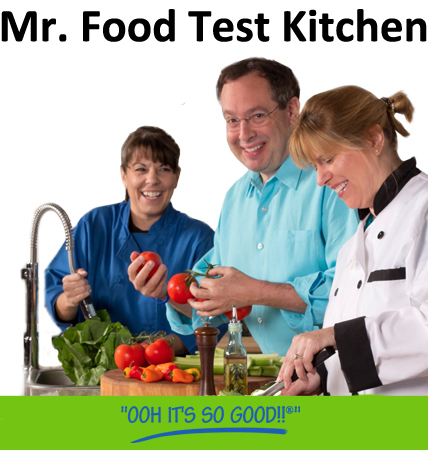 Are they filled with dust, cobwebs, debris and allergens? How overdue is your home since your last duct cleaning? Pure AirCare is ready to help you! 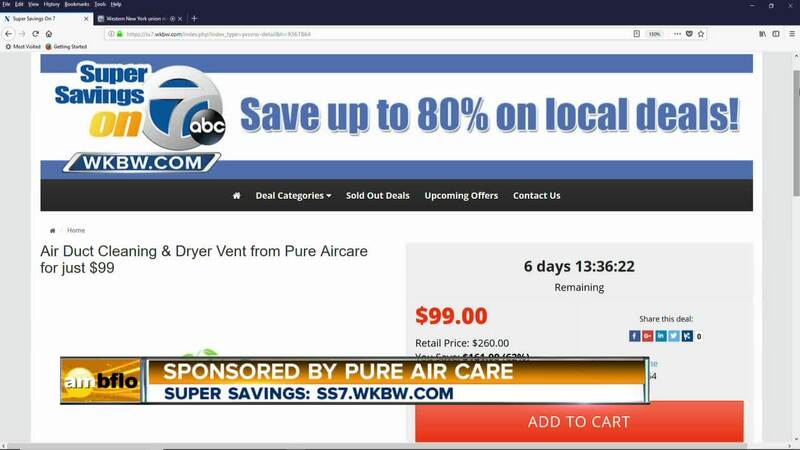 Log on to ss7.wkbw.com today and get Air Duct Cleaning and Dryer Vent Cleaning for only $99. A $260 value!